Discover how the dream of owning land can be a reality. Selling your property is a big move. Literally. See how we simplify this process. 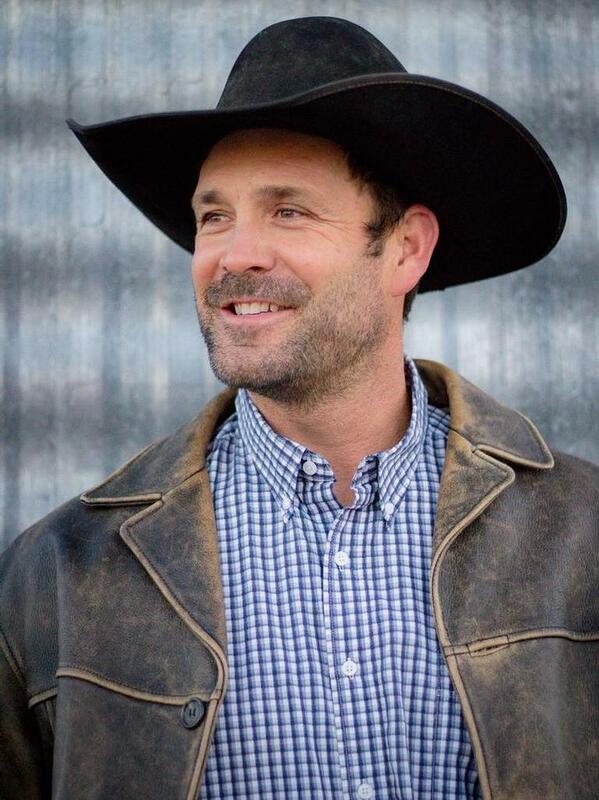 Find out the value of your land? © 2019 Clay Nannini - Westerra Real Estate Group - (208) 733-7653. © 2019 Coldwell Banker Algerio / Q-Team. All Rights Reserved. Coldwell Banker® and the Coldwell Banker Logo are registered service marks owned by Coldwell Banker Real Estate LLC. 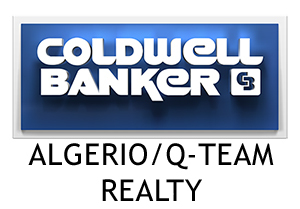 Coldwell Banker Algerio / Q-Team fully supports the principles of the Fair Housing Act and Equal Opportunity Act. Each franchise is independently owned and operated. Any services or products provided by independently owned and operated franchises are not provided by, affiliated with or related to Coldwell Banker Real Estate LLC nor any of its affiliated companies.